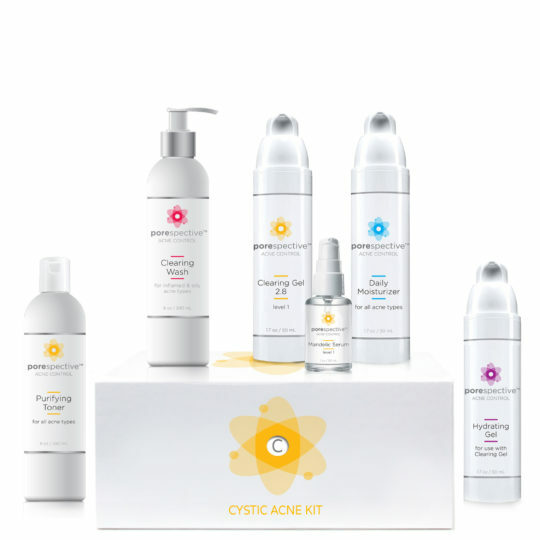 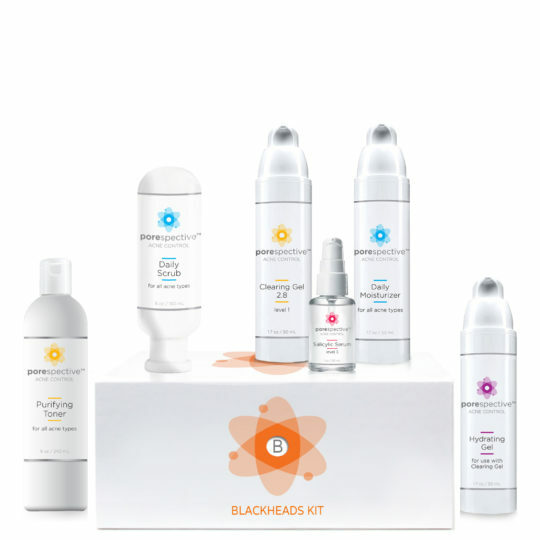 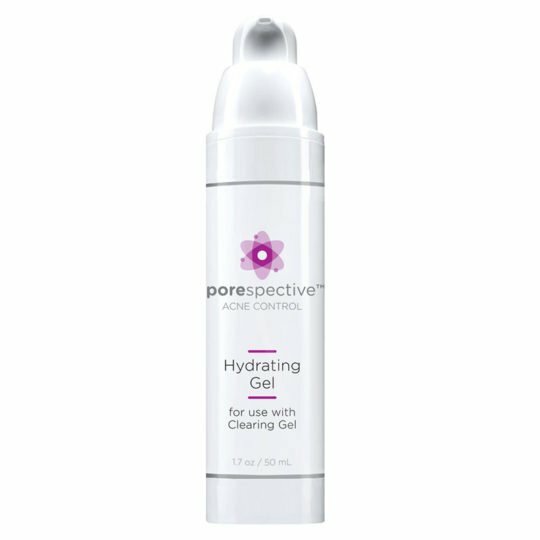 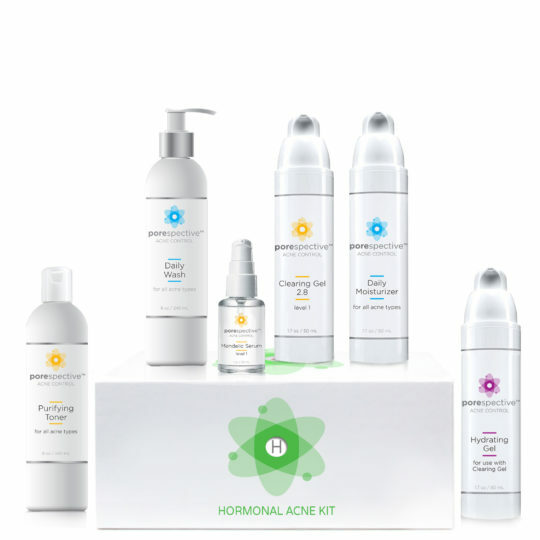 All starter kits come with step-by-step instructions, plus free product samples for your Acne Type. 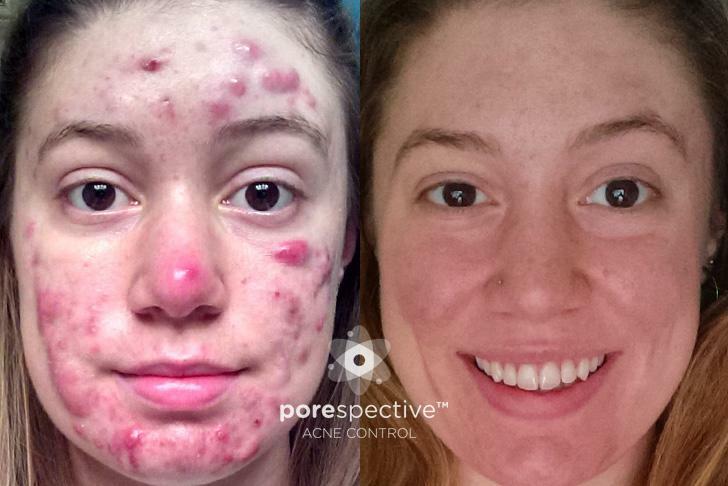 Not sure what your Acne Type is? 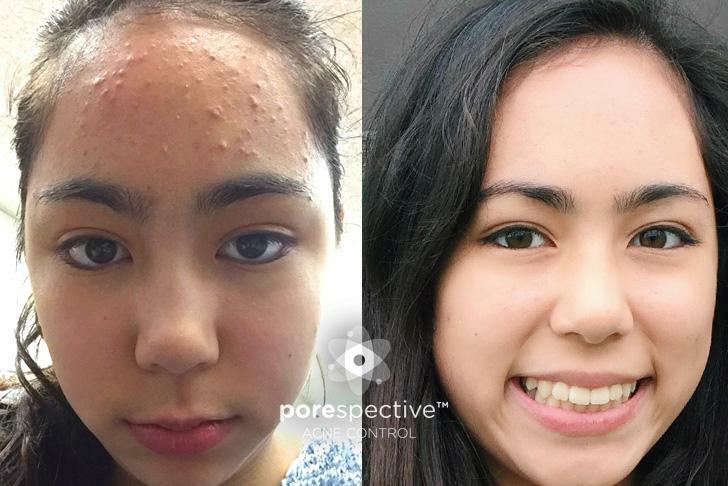 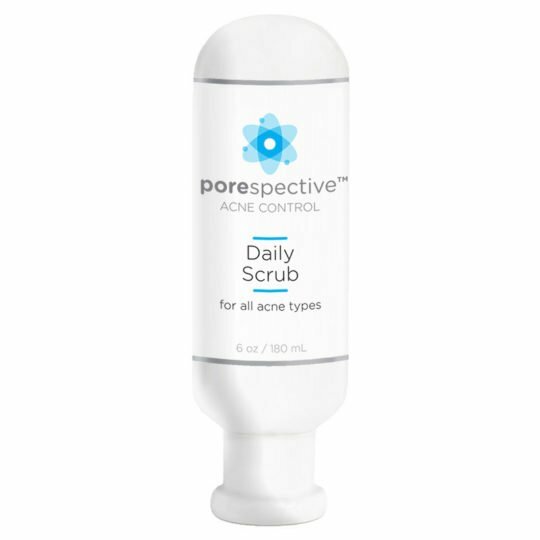 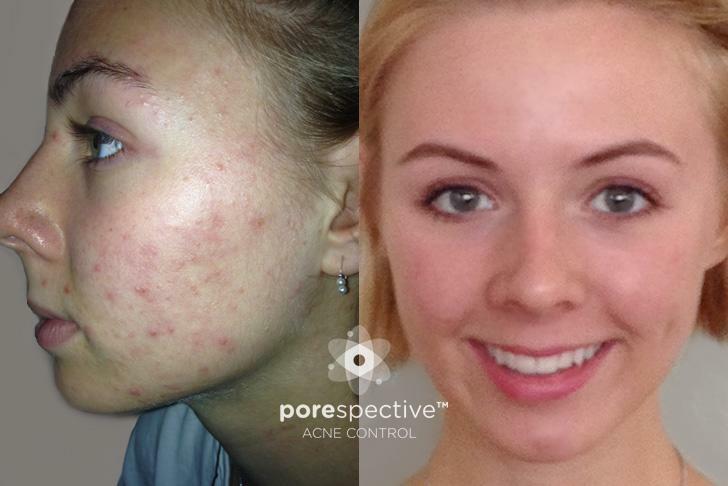 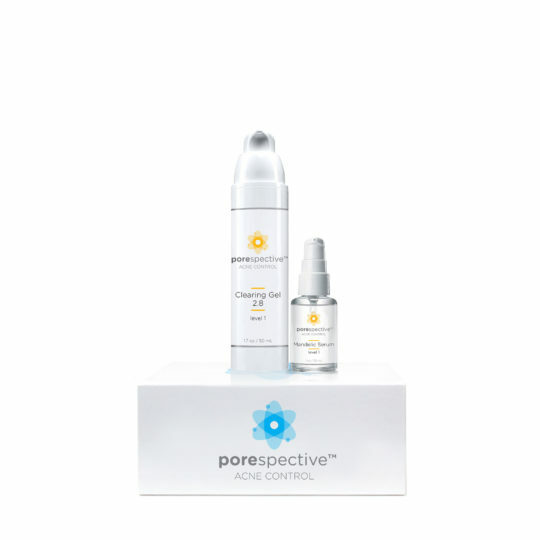 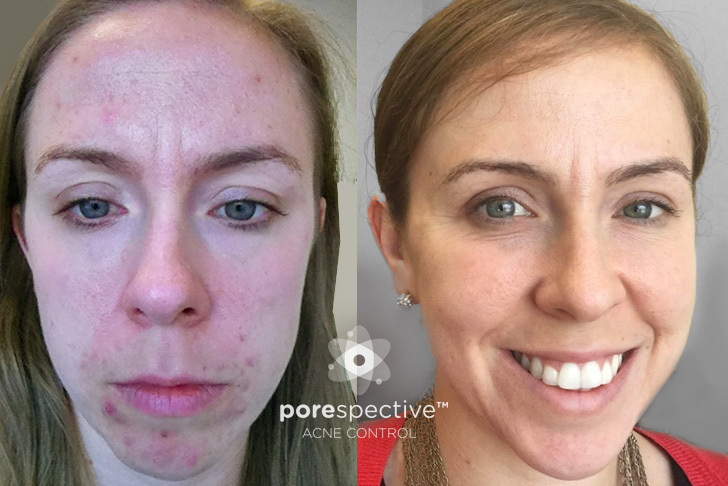 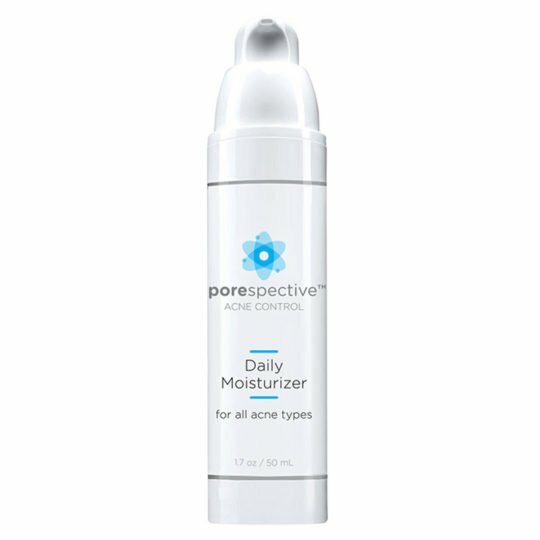 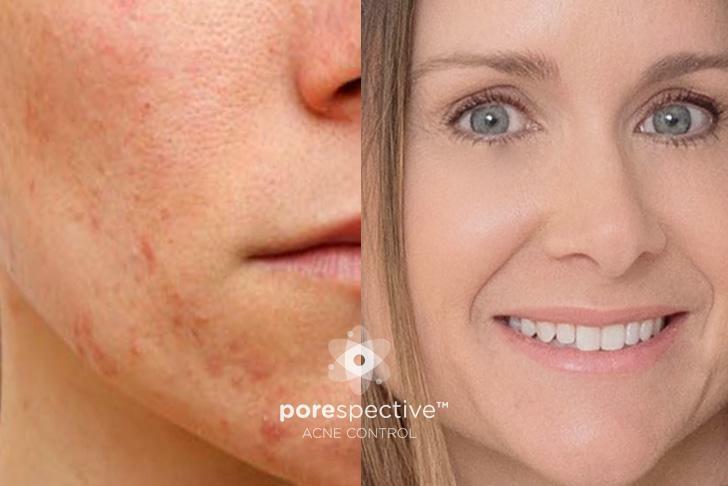 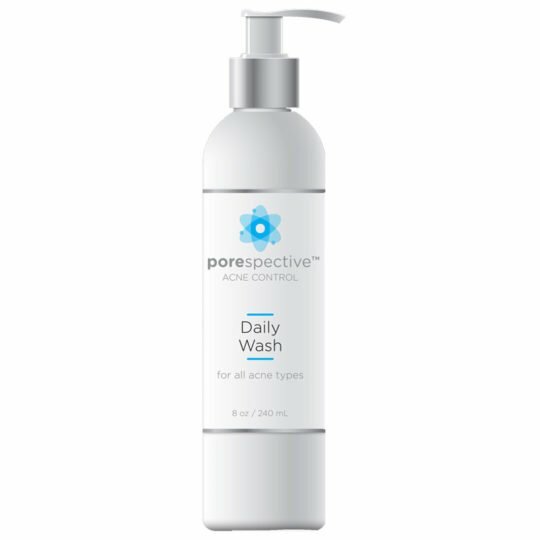 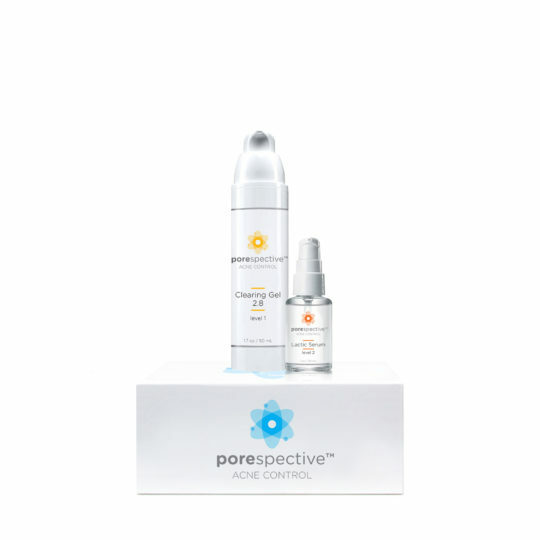 Take our Free Acne Analysis with Photo Upload here.